Concept: Place of concentration, the calm in the empty spiral center. Uyuni is a lonesome city high up in the bolivian mountains (Altiplano). The meaning of “Uyuni”in aymara language is “place of concentration”. 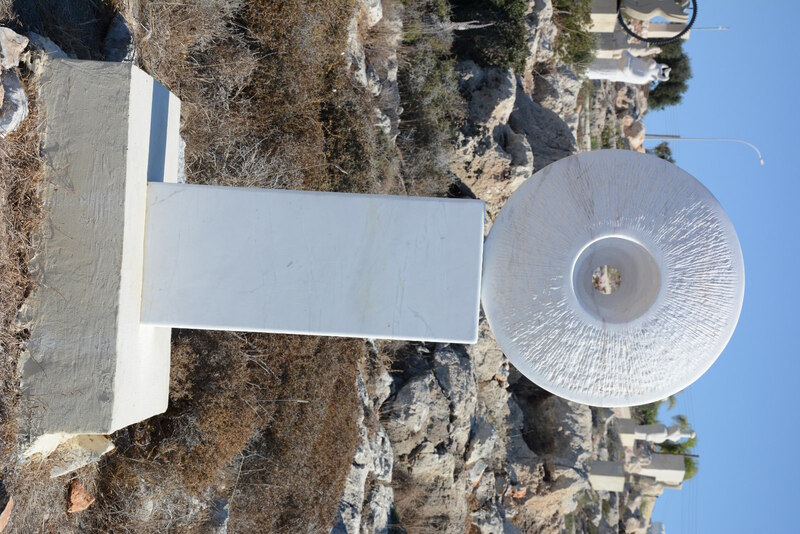 Our sculpture is a circle, at its center an empty spiral space opens, refers in part to the "place of concentration", at the same time refers to the calm that exists in the center of the hurricane around which everything is moving. Dimensions: Ø 90 cm x 40 cm.